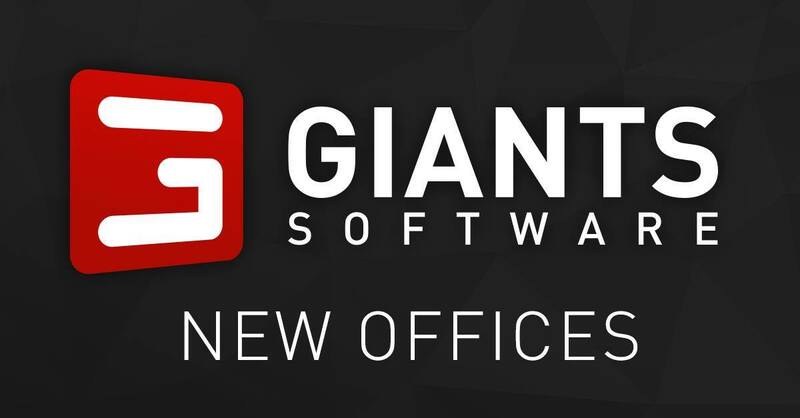 The expansion in the size of GIANTS’ studios and team seems a natural next step for a developer and series that has seen increasing success with each of its PC and console releases. Just one month after its release, Farming Simulator 17 had already sold over 1 million copies, while recently GIANTS revealed in a 10-year anniversary celebration video that Farming Simulator games have sold over 15 million copies worldwide. As the developer ramps up its work in the lead-up to the release of Farming Simulator 19 (officially announced in February 2018 with a release window of Fall 2018), it appears as though an influx of new staff is needed to deliver a game that GIANTS claims “takes the biggest step forward yet for the franchise, and will bring great improvements to nearly every aspect of the game”. With GIANTS having promised new farming activities, new animals, new gameplay mechanics, and new crops (as well as already having revealed a graphics engine overhaul) it is apparent that the developer is taking an ambitious approach to the improvement of the series’ next iteration.